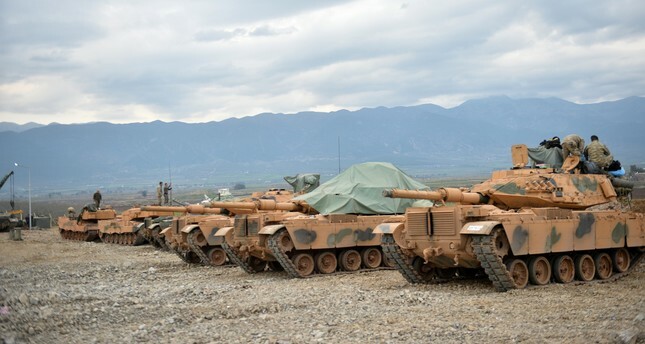 Turkey has proposed to the United States that Kurdish militants withdraw to the east of the River Euphrates and that both countries host a joint force in the area, pro-government Daily Sabah quoted an unnamed Turkish official as saying. “The official said the United States was considering the proposal, which was made to U.S. Secretary of State Rex Tillerson during his on-going visit to Ankara,” it said. U.S. officials at the time saw the uprooting of Islamic State from Manbij as crucial to the capture of the ISIS capital of Raqqa, but when the YPG remained west of the Euphrates, Turkey saw the move as a broken promise that threatened its own security.